Who is the Cotton Egypt Association? Home About the Cotton Who is the Cotton Egypt Association? As the Cotton Egypt Association (CEA), we stand firmly for genuine quality. 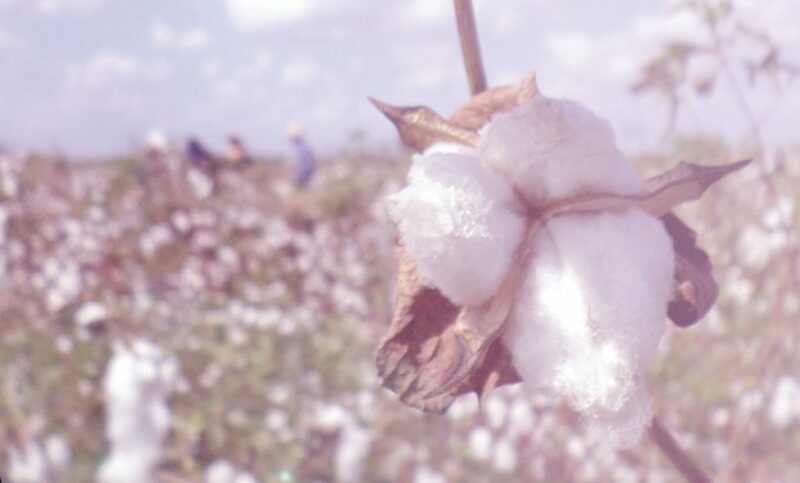 From farmer to manufacturer, from field to your home, all true Egyptian Cotton™ must meet our high standards. That way, you can be confident in, and trust what it says on the label. Just look for the Egyptian Cotton™ trademark whenever you’re shopping around. It is there to reassure you that Egyptian Cotton™ is exactly what it says it is. We aren’t afraid to say that Egyptian Cotton™ certification means jumping through a few hoops. Protecting the Egyptian Cotton™ name for our consumers is always our top priority. We work closely with manufacturers to ensure that only authentic Egyptian Cotton™ reaches the shop shelves, so you don’t have to worry. Our accreditation procedure is extremely thorough and wide-ranging, following the cotton as it makes the journey from field to final product. We are constantly looking to develop new ways of separating genuine Egyptian Cotton™ from inferior imitations, which is why we have now introduced DNA testing. Thanks to tremendous advancements in scientific technology, we can now identify the unique DNA stamp of Egyptian Cotton™. DNA doesn’t lie so we can reliably identify any cheaper, rougher blends. No matter how processed a cotton is, how much dye has been added or how far it travels across the world, the DNA stamp will always remain the same. We collect samples at different stages of the Egyptian Cotton™ journey, so every possible scenario is covered. With this process in place, we can be confident that quality will never, ever drop. When you’re buying any Egyptian Cotton™ product, make sure that you keep an eye out for our logo! You will only ever find the Egyptian Cotton™ trademark on items that we are confident are 100% pure from Egypt. Whether it’s towels, bedding, bathrobes or some other wonderfully soft Egyptian Cotton™ product, you should be able to see our logo. Not there? Don’t buy! Egyptian Cotton™ is a lavish luxury item. We know that. If you’re going to invest in a gorgeous, sophisticated piece you need to love it and feel confident in what you’re buying. We hope that the Egyptian Cotton™ trademark will give you that vital reassurance. Looking for genuine luxury Egyptian Cotton™? Click here to find an accredited stockist near you.